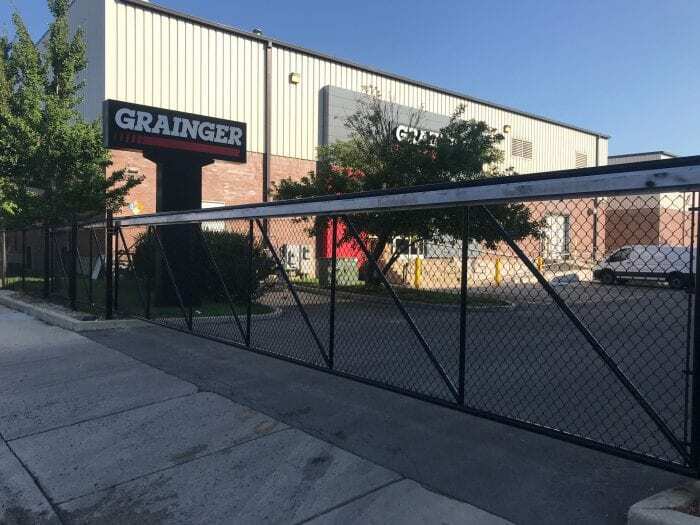 Our products are fabricated specifically to meet your specifications; by standard, we use solid iron that we layer with a red-coat primer and finish with gloss black enamel paint. 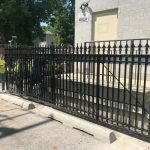 Our iron fencing comes with a one year warranty on material, paint and workmanship. 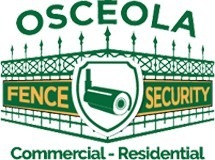 Installation in residential or commercial buildings. 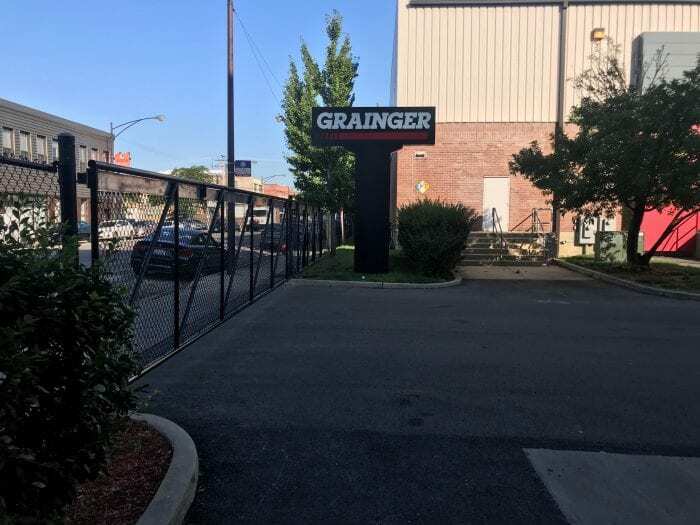 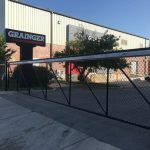 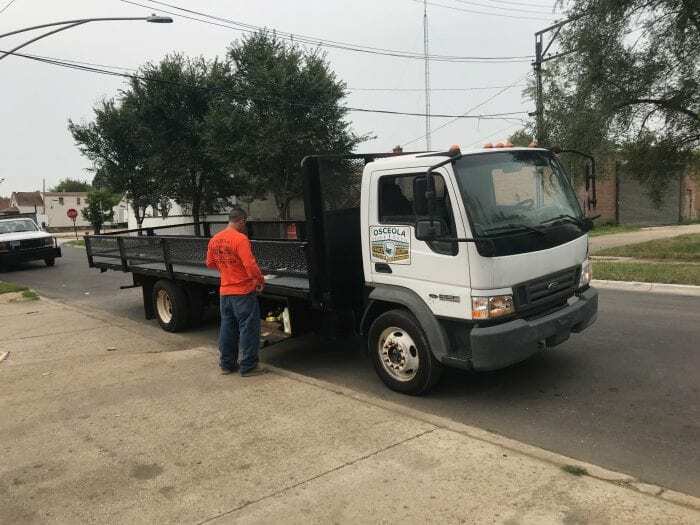 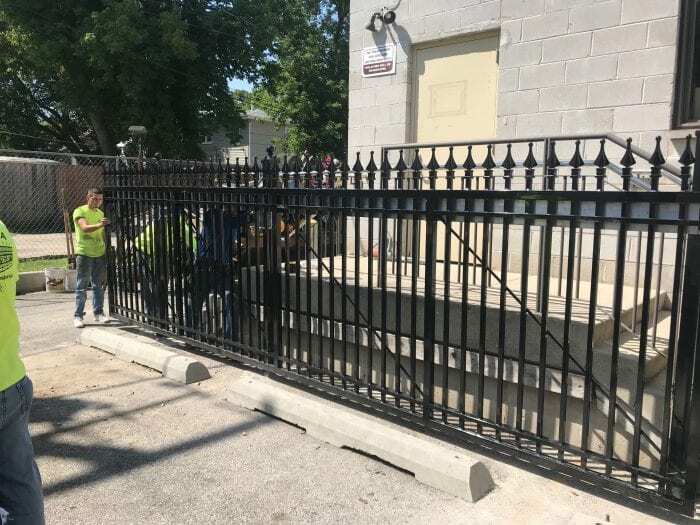 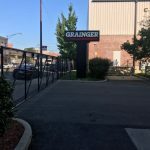 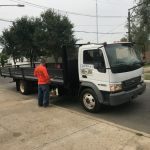 Osceola Fence Company offers expert iron fence installation for homes and businesses across Chicago, Oak Park, Cicero, Berwyn and surrounding cities.